Pebble is about to be ground down into its components and sold off, with Fitbit buying its key assets (that is, software). Pebble has lived a short life of four years, but it's one worth looking back on. The first Pebble watch (and some of its successors) was crowdfunded. Founder Eric Migicovsky came up with the concept of a smartwatch that could display messages from a smartphone and brought it to Y Combinator. Though he did raise funds, they were inadequate to bring the Pebble to market. So in April 2012, he put the Pebble up on Kickstarter and raised over $10 million. A smartwatch was born. The first Pebble had an e-paper display and connected to iOS and Android devices via Bluetooth. It displayed info for incoming calls, showed emails, gave calendar alerts, showed Facebook messages and tweets, delivered weather alerts and acted as an alarm and timer. Making the Pebble was a bit harder than getting backing, but after some delays in the design and manufacturing process, the Pebble started shipping in January 2013. A few months later, it received $15 million in series A funding from Charles River Ventures, which it used to scale to demand. The Pebble sold quickly, got deals to sell at Best Buy and AT&T, and surpassed 1 million app downloads within months after the watch shipped. Pebble followed up its success with the Pebble Steel in June 2014. This watch was not crowdfunded, but it was still a hit. It had smoother integration with Android, ran faster and had a high-end design that was important in setting it apart in a year when the smartwatch market was really taking off. Pebble held its own not just in smartwatches but the wearables market overall. It had a 35 percent share of wearables in the first quarter of 2014; Fitbit had nearly half. It soon added activity-tracking app compatibility to the Pebble Steel. One thing that was lacking on the Pebble was a colorful life. That all changed in June 2015 when the Pebble Time (and its style and battery upgrade, the Pebble Time Steel) were released. The watches gained a color e-paper display and a microphone for voice-to-text functionality. The Kickstarter for the watches was another record-breaker at over $20 million when it closed in March 2015. But the company itself was having financial difficulties, turning to a bank for a $5 million loan and $5 million in credit. Customers, meanwhile, were getting tired of smarwatches that looked a little too smart and not enough like watches. Pebble's answer to that was the Pebble Time Round. A classic design, always-on display, and leather band made the Time Round good competition for traditional watches. But it didn't stand up to the Apple Watch in terms of what it could do; at $249.99 for the base model, it also came up against it in price. 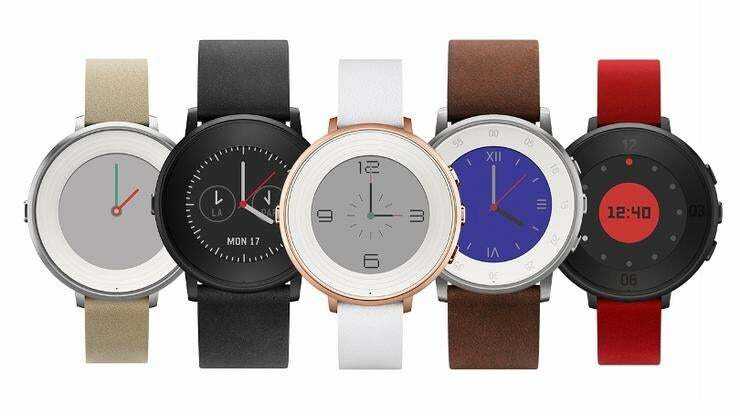 Pebble also lacked a touch screen, while some Pebble apps and watch faces did not work with the new round design. Five months after the release of the Pebble Time Round, Pebble laid off 25 percent of its workforce, despite having raised $26 million in venture capital in the months before. In an interview with Tech Insider, Migicovsky said he wanted to refocus Pebble on the health and fitness market. That's just what the Pebble 2 + Heart Rate attempted. We found that it was a good smartwatch, but not a good fitness tracker. The heart-rate sensor was unreliable, as was its sleep-tracking. Pebble sensed that it should return to its core strength and put up a Kickstarter for the the Pebble 2, Time 2 and Pebble Core. The Pebble 2 and Time 2 were updates to its popular smartwatches and the Core was designed to be something new altogether: a smartphone-independent device that worked with Amazon Alexa on whatever users can hack. The Fitbit acquisition means the Pebble Time 2 and Core are canceled; backers will receive a refund. 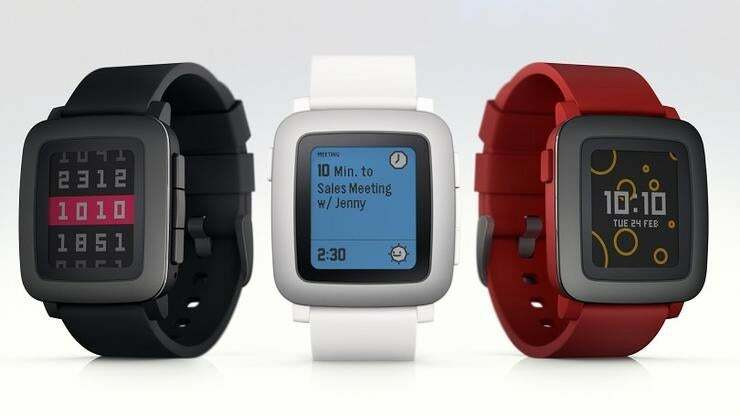 The Pebble 2 has been shipping and is in stores, but Pebble has ceased manufacturing and supporting products. 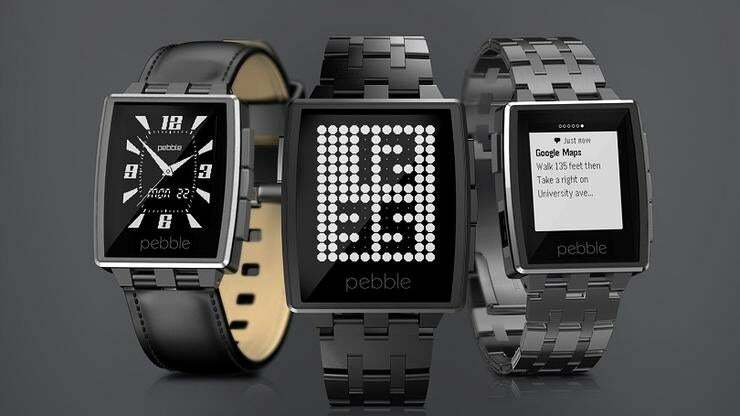 Fitbit will fold the Pebble ecosystem into its own; some members of Pebble's development team will assist. How that will shape up remains to be seen, but it appears the smart move for any smartwatch manufacturer is a focus on keeping users fit.